Looking ahead: What's next for the House GOP's plan to repeal Obamacare? | Circa News - Learn. Think. Do. Republicans announced following a closed-door meeting that a vote on Obamacare's repeal will occur Friday afternoon, according to the Associated Press. House leadership, however, is still trying to secure the votes. Senior White House adviser Steve Bannon told reporters that the administration wants a vote. Budget Director Mick Mulvaney told lawmakers: "Negotiations are over. We'd like to vote tomorrow and let's get this done for the American people." In a major setback for the Trump administration, the House has canceled a Thursday vote to pass health care legislation intended to replace Obamacare. White House Deputy Press Secretary Sarah Huckabee Sanders said the administration is "confident the bill will pass in the morning." The House, however, has yet to schedule a Friday morning vote. 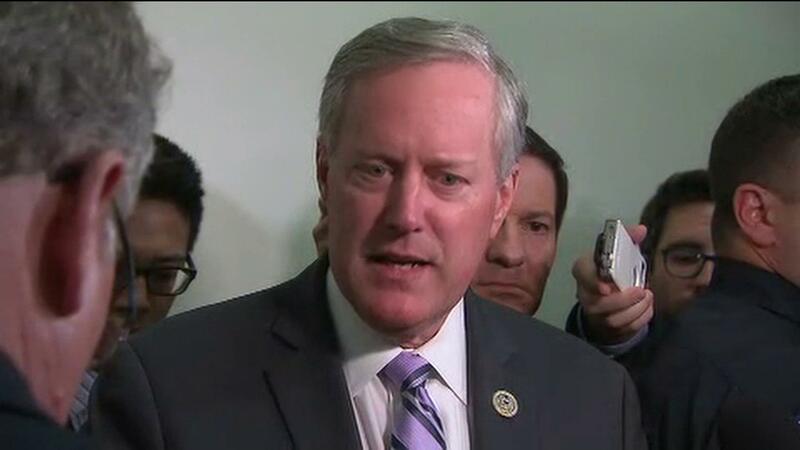 WATCH | House Freedom Caucus Chairman Mark Meadows, R-NC, said the delayed vote is not a "loss" for the president. He also said he remains "encouraged" and "optimistic" about the party's ability to work together to gain the necessary 216 votes. The House may have canceled the final health care vote, but congressional members of the Rules Committee are likely gathering Thursday night to establish the rules for the legislation's debate. At the meeting, lawmakers will determine whether the debate is open or closed as well as the amount of time allotted to each lawmaker. After the debate rules are set, the House can proceed with a final vote. The House Freedom Caucus said they want it in writing that premiums will go down, according to CNN. 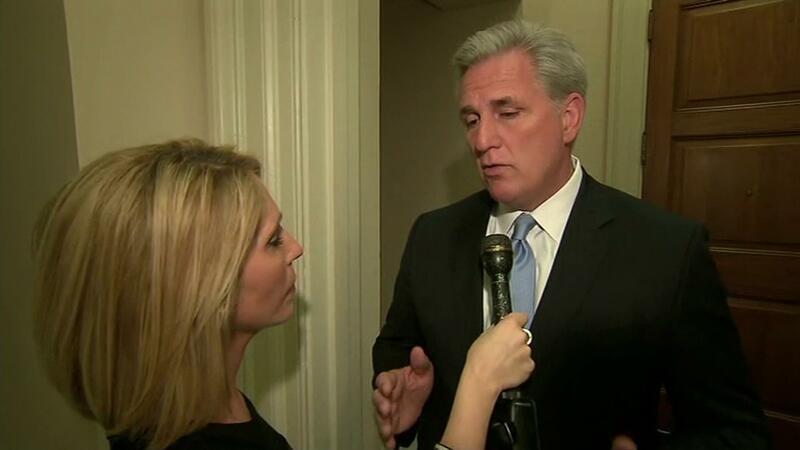 WATCH | House majority leader Kevin McCarthy applauds the president's progress. The GOP's health care plan has become a sort of balancing act, the New York Times noted. As the original health care plan undergoes concessions meant to please hardline conservatives, the changes have also alienated other Republicans who were nervous about the bill in the first place. The party's ultimate challenge, then, is to locate the sweet spot to get enough supporters from the Freedom Caucus and the more moderate side of the party. Kellan Howell contributed to this report.